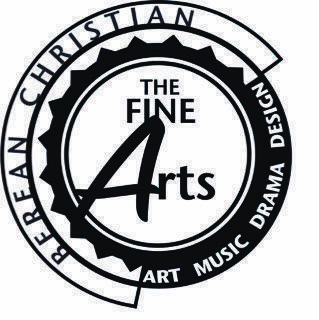 To further strengthen our music and drama program, we’ve created The Studio at Berean. This program provides private music and acting lessons right on campus. From drama classes to voice, piano, guitar, etc. we are providing the best of the best musicians/coaches to equip our students for using their gifts for God’s glory.